14 Sat The Udbodhan, a Bengali magazine, published by the Ramakrishna Mission published its first issue. 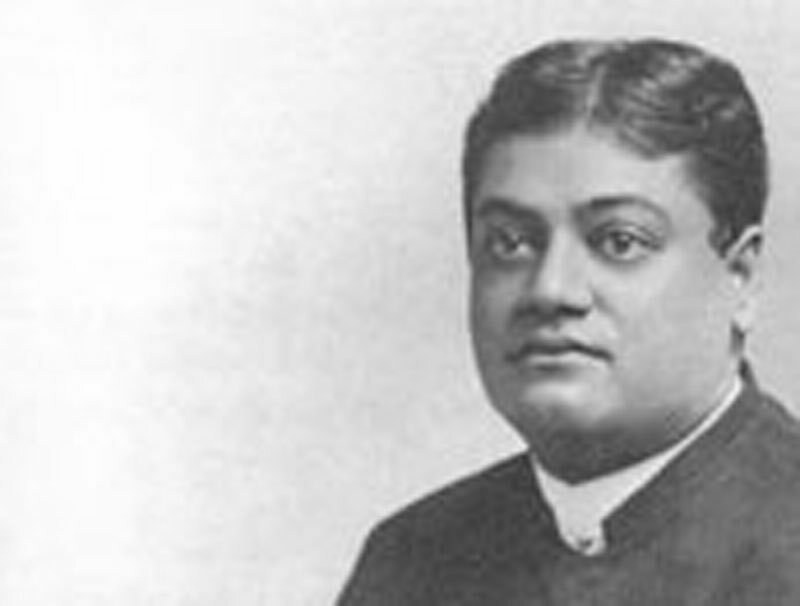 Swami Trigunatita was editor. 17 Tue Ram Chandra Datta died. The day after his return from Deoghur, he held a meeting of the monks, and told them they must be prepared, like the Apostles of Christ, to go forth and preach the gospel of Sri Ramakrishna. He asked Swamis Virajananda and Prakasananda, to go to Dacca in East Bengal. Swamis Saradananda and Turiyananda were to leave for Gujarat. 29 Sun He attended a tea-party, arranged by Nivedita. Rabindranath Tagore sang three songs. 31 Tue The Swami had a conversation with Swami Saradanada.